Welcome to Viper - a leading alternative plagiarism checker which, using its range of powerful features, will help you check for plagiarism and duplicate content in your work. From individual students to lecturers and institutions, Viper is the plagiarism checker of choice for thousands of people every month. 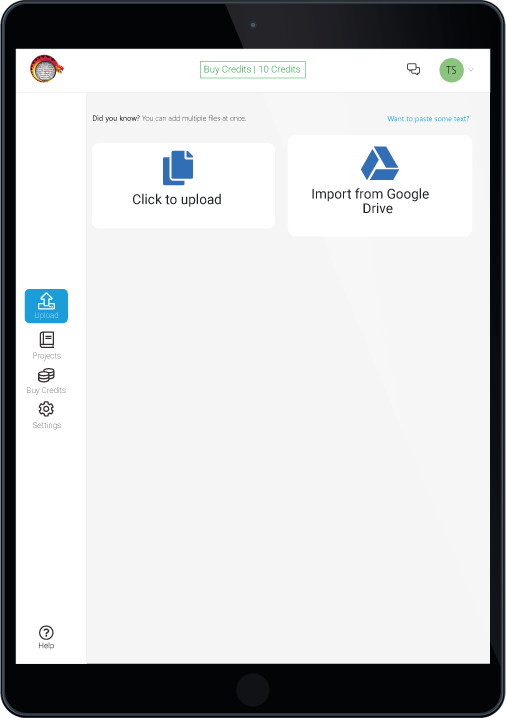 Start scanning your work for free or get even more features with Viper Premium! 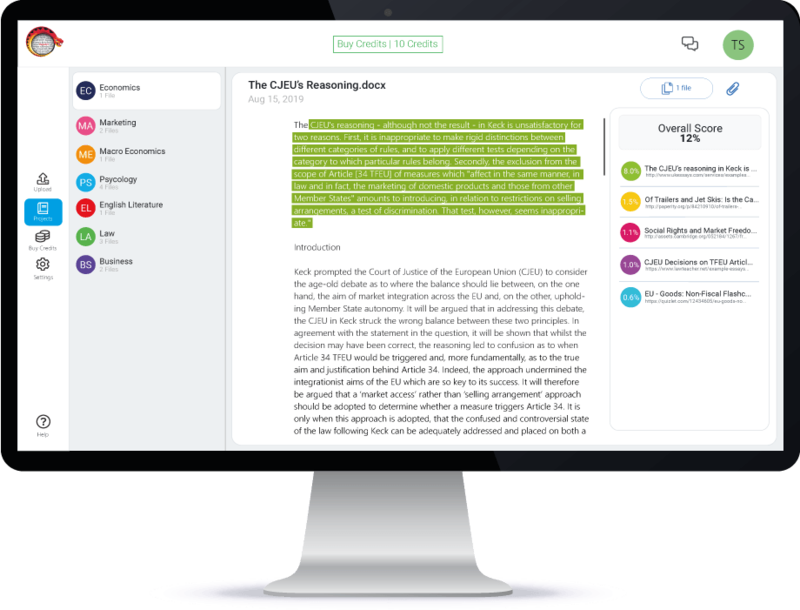 With its easy-to-use interface and highly detailed scanning process, it only takes three simple steps for Viper to review your document for plagiarism and produce a full report. Simply select your document using the Viper online app and submit it to be checked for plagiarism against 10 billion sources. Viper works its magic - it scans against essays, journals, and numerous other sources published on the internet. You receive a clear and concise highlighted plagiarism report, showing exactly where your document has matched to other existing content. 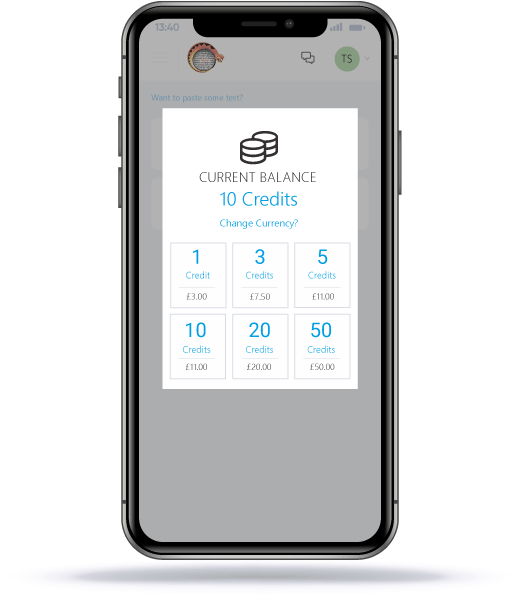 No subscriptions or monthly plans; just buy credits as you need them and use them to scan your work. Don’t want to buy credits? Our free scan option is designed for you. Turnitin Comparison Why choose Viper? Don't take our word for it; let our users explain exactly how our online plagiarism scanner has helped to make their lives simpler and more productive!